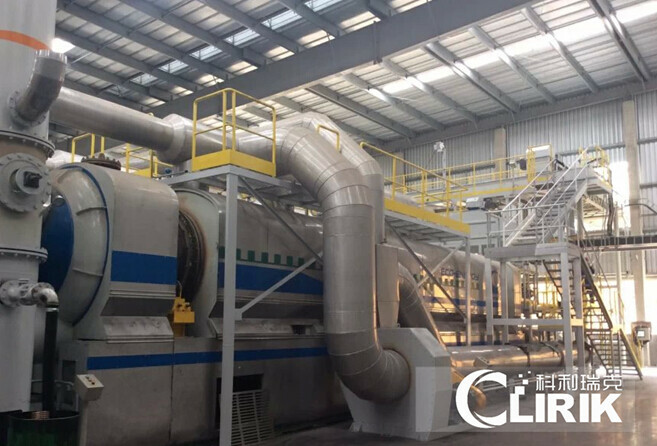 Waste Tyre Pyrolysis Plant to make pyrolysis carbon black, oil, fuel, etc. 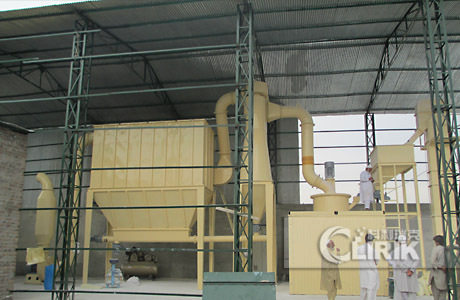 CBF carbon black packing machine designed for carbon black powder packing. 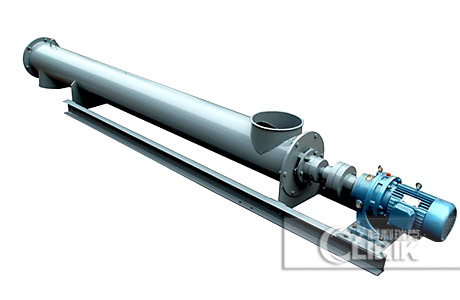 LS Carbon black powder screw conveyor designed for carbon black powder conveying. 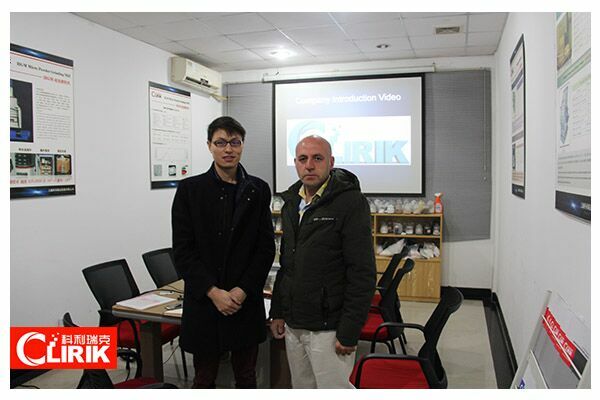 Clirik: China Excellent Products Service Supporter ! 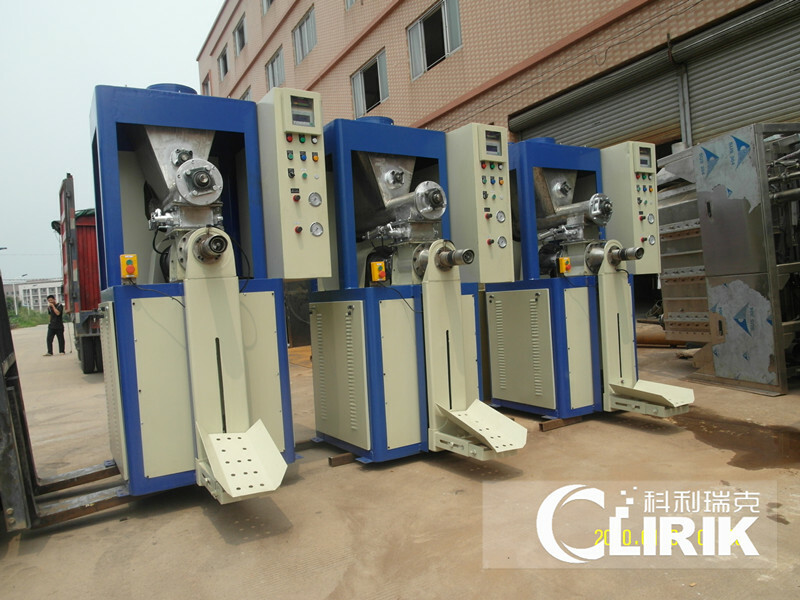 Carbon black N330 is a high wear-resistant furnace black. 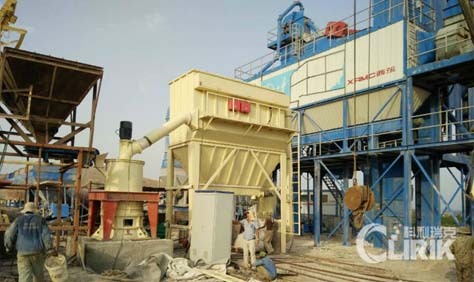 How can we get N330 from waste tyre? Do you eat dumplings in winter solstice day?